Welcome to Black Sheep Music! Black Sheep Music is a homegrown music business dedicated to building community and promoting justice through music. 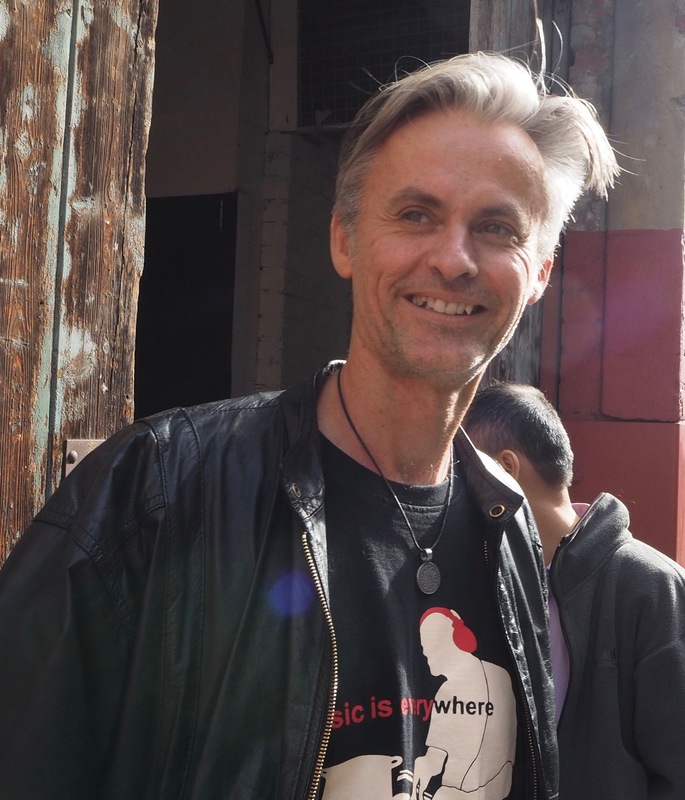 Director Phil Hudson is a multi-instrumental vocalist, composer, facilitator and teacher who brings his skills and passion to a variety of settings. 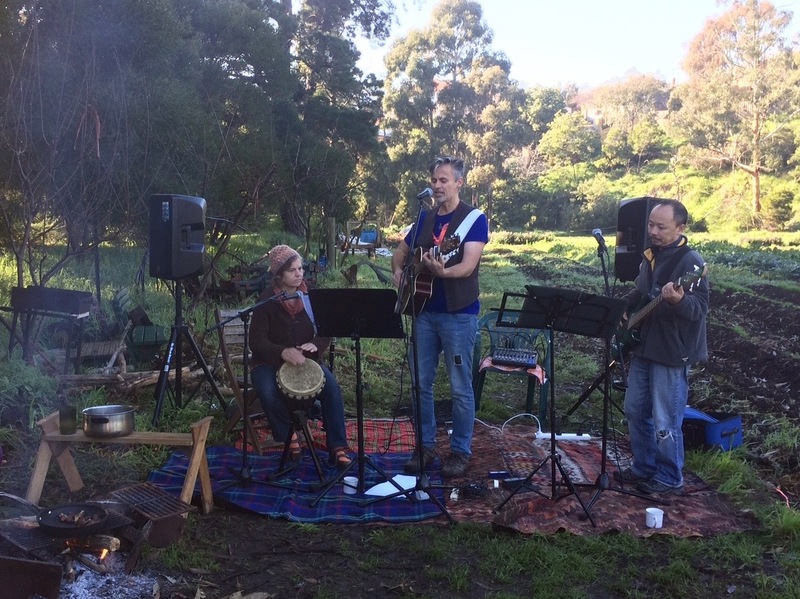 Phil Hudson is a Melbourne based singer, songwriter, teacher and multi-instrumentalist. As part of being director of Black Sheep Music he leads a community choir, Sussex Skylarks and originals band The Norwesterlies. Phil facilitates songwriting in schools, facilitates music at community events and writes and performs music as part of social justice & environmental activism. He has performed his original songs in many venues including the Apollo Bay Music Festival, the National Folk Festival and Pascoe Vale Festival in the Park. October 22 Double Launch: songbook & new album! Sussex Skylarks in the News!